View from Rapaco, our compound. 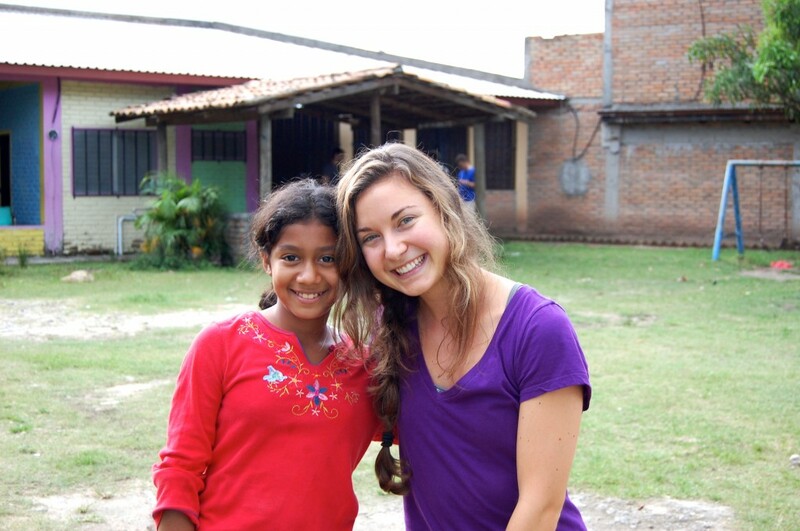 How do I start describing one of the most amazing, rewarding experiences I have encountered? How can I put emotions into words that make you feel as I did? I can start by giving you a brief background about my experience. 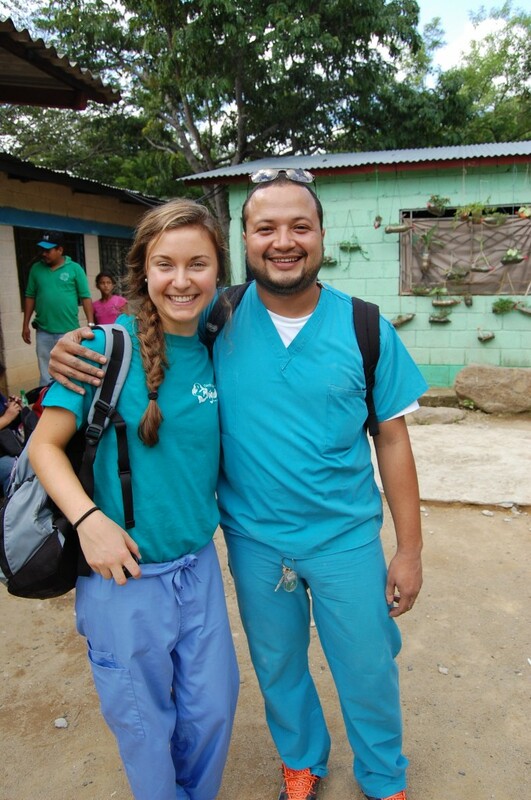 This past school year at Elon, I decided to volunteer to participate in the Global Medical Brigades. For most of the year, our group of “brigaders” fundraised, hoping to earn enough to purchase medications for the trip. We also searched for used, unwanted sunglasses, hats, clothing, and toys to distribute to the people of Honduras. 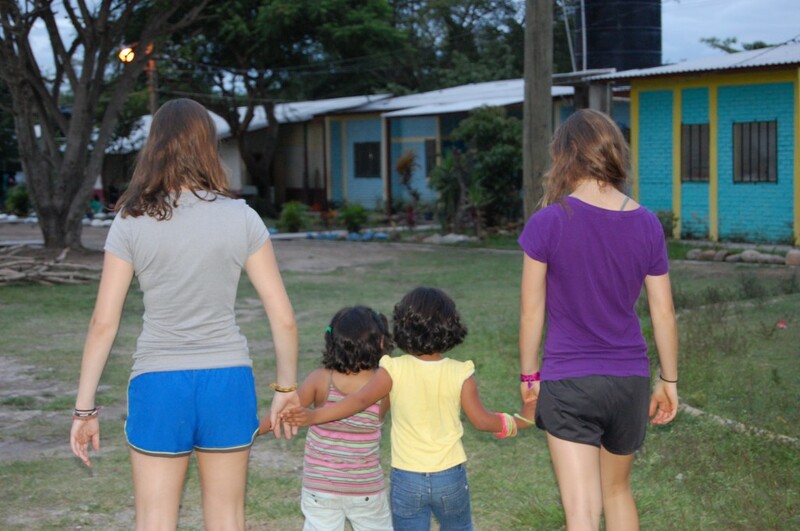 Finally, August approached, and we set out to Honduras! After organizing all the donated medications on our first day there, we visited an orphanage and played with so many wonderful children. Two hilarious little girls asked Chloe and me to be in their mock fashion show. It’s very impressive to see such imagination. 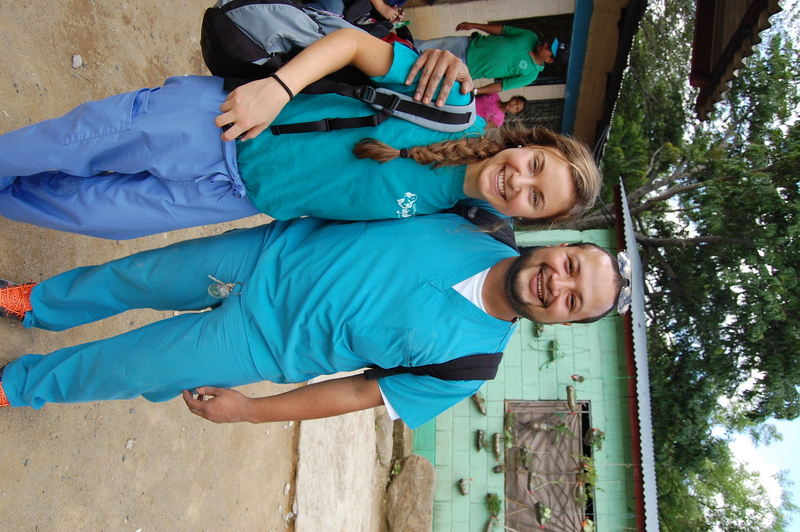 We held our medical brigade over the next three days in the community Ceiba Sabana Grende. 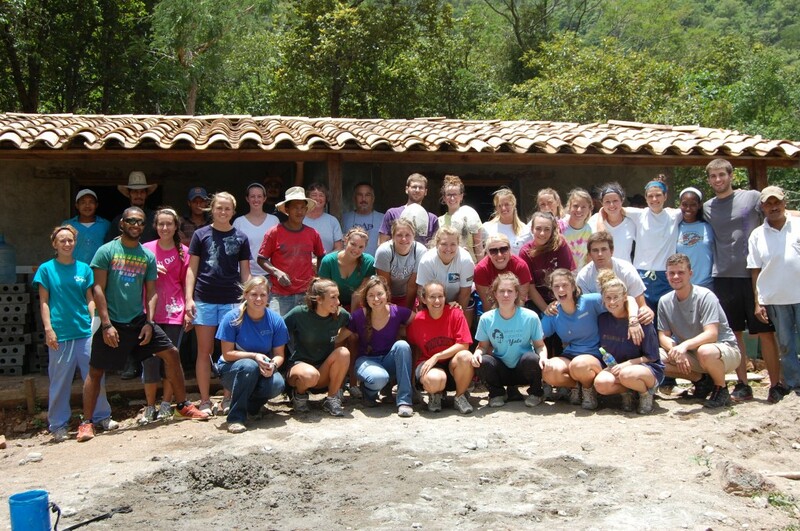 We kept super busy, waking up around 4:30 or 5 am each morning and driving 2.5 hours to the community. Each day we saw about 300 people, totaling around 900 for the entire brigade. It was amazing! I mostly helped work the dental station with Dr. Paul, and I couldn’t believe how brave the people were. In a matter of minutes, we changed their lives. Most came to see the dentist because they couldn’t eat, sleep, and sometimes even talk with all the pain. Having their teeth pulled was a blessing to them. Of course, we wanted to encourage proper oral health, so we taught the little kids how to brush their teeth correctly and gave them all toothbrushes and toothpaste. We hope to see less and less decay with more brigades like this one. I also had the opportunity to work in the triage station, listening to a person’s main symptoms and taking blood pressure and such. A lot of families would come in with the same sort of issues, such as cough and cold, headaches, etc. Even if those things weren’t necessarily bothering them at the time, they knew that they would need the medicine some time in the future. Along with medications, each person also received a donation (like clothes, shoes, or toys). My sister and I donated a huge, fluffy stuffed dog, which I ended up giving to a little one-year-old boy. He was so happy to see such a giant gift! It warmed my heart to see him smile. Each and everyday, I felt honored to work with the people of the community. They truly appreciated the help we were giving. Me and Dr. Paul after the third day of the brigade. After the medical brigade, we did a pilot brigade working in public health. In two hours, we laid the concrete for a two room house! It was so much work and we definitely aren’t professionals, but the finished product was quite impressive. I guess I can add an extra skill set to my resume….or maybe not haha. Our tired, yet very successful concrete architects. 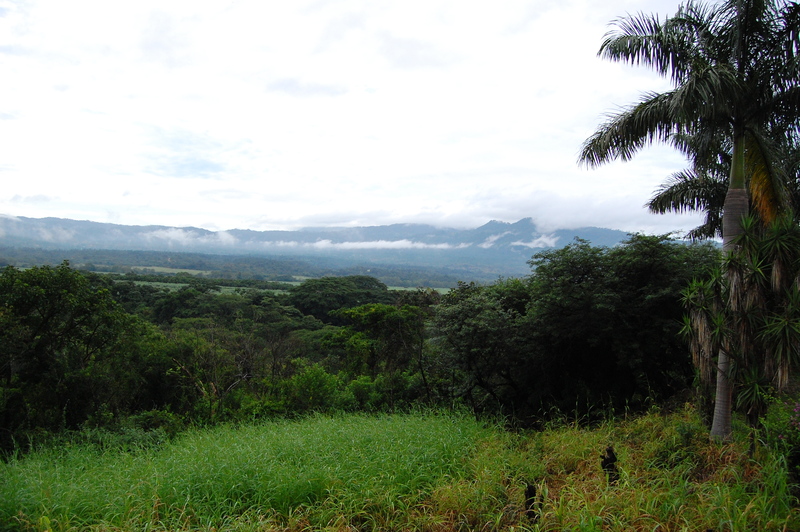 With all that said, Honduras is a beautiful country, and I would love to visit again. I hope to work alongside Dr. Paul as an actual dentist someday. Nothing feels better than improving the lives of others, no matter in what shape or form. We are all here to help each other thrive and prosper, and it means a lot for any type of individual to receive a helping hand.